A range of events will be run in the Riccarton area during the KidsFest festival this July school holiday. The four Westfield Malls around New Zealand are offering a $10,000 prize for a Local Hero. 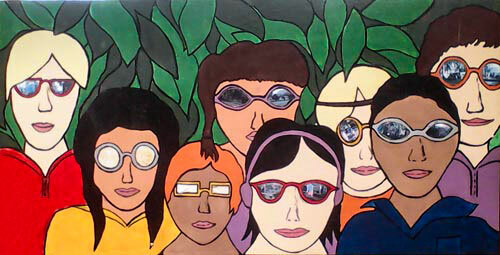 Sixteen people were nominated for the Riccarton area, out of which six finalists have been named. Following the success of RBC's school holiday programme at the end of Term 1, another programme is being run in the coming holiday. 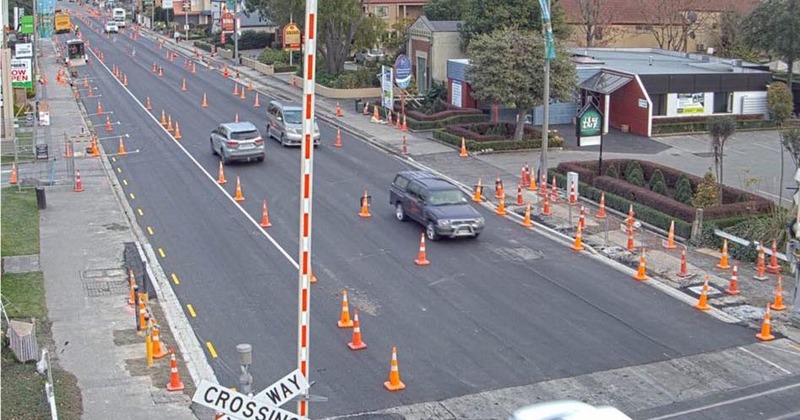 Councillor Vicki Buck reports that the pavement works on Riccarton Road are complete to Harakeke Street. "Fulton Hogan have been working really hard to get it completed even with the bad weather at the start of the week," she reports. "The road is fully reconstructed." 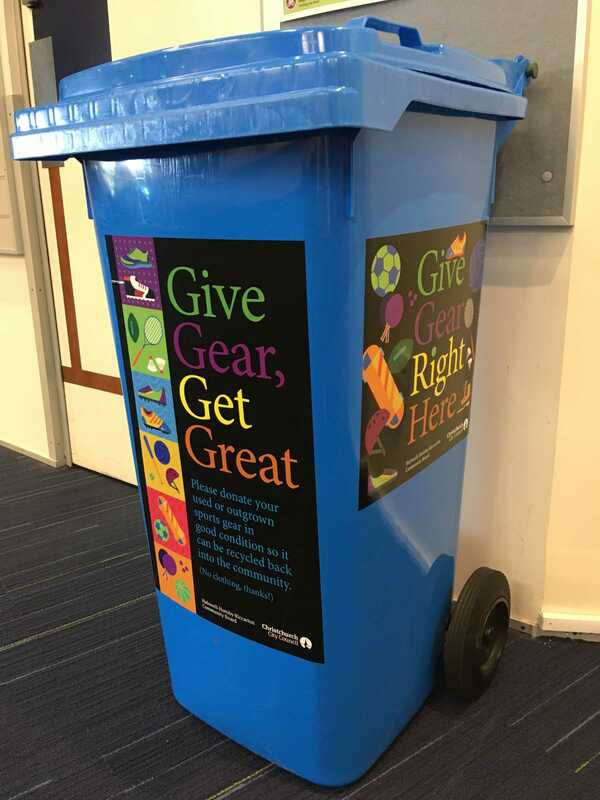 The Halswell-Hornby-Riccarton Community Board is proudly supporting the Give Gear Get Great initiative, which recycles outgrown, used or unused sports equipment back to those who need it. The cost of equipment can often be a barrier to participating in sport and recreation, and the Give Gear Get Great initiative aims to reduce this by donating unwanted sports equipment to individuals, schools, and organisations who provide recreational opportunities. A Give Gear Get Great wheelie bin for donations is currently stationed at La Vida Life Church (34a Hansons Lane). If you would like to host a Give Gear Get Great bin for collection of goods, please get in touch at . Once the bin is full, it is collected, items listed and returned to ready to go again. Or, if you know of a need for equipment within your community, please let Emily know and the Give Gear Get Great people will find out what equipment they have in stock. 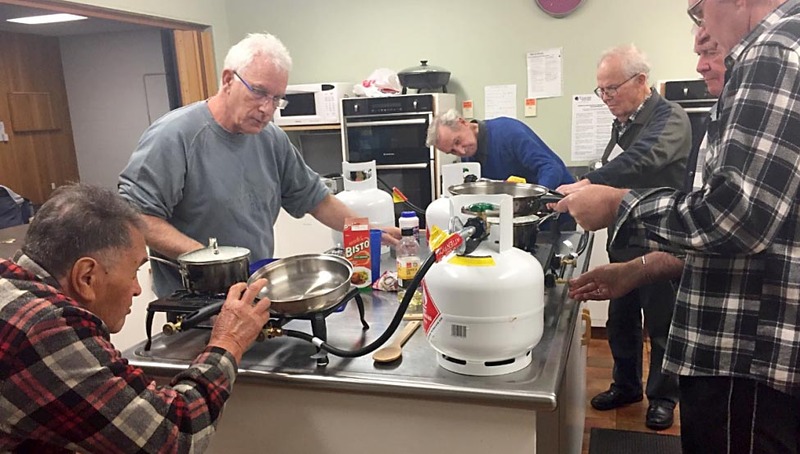 For six weeks, every Thursday, a few good men gather in the Riccarton Baptist Church to learn to cook. 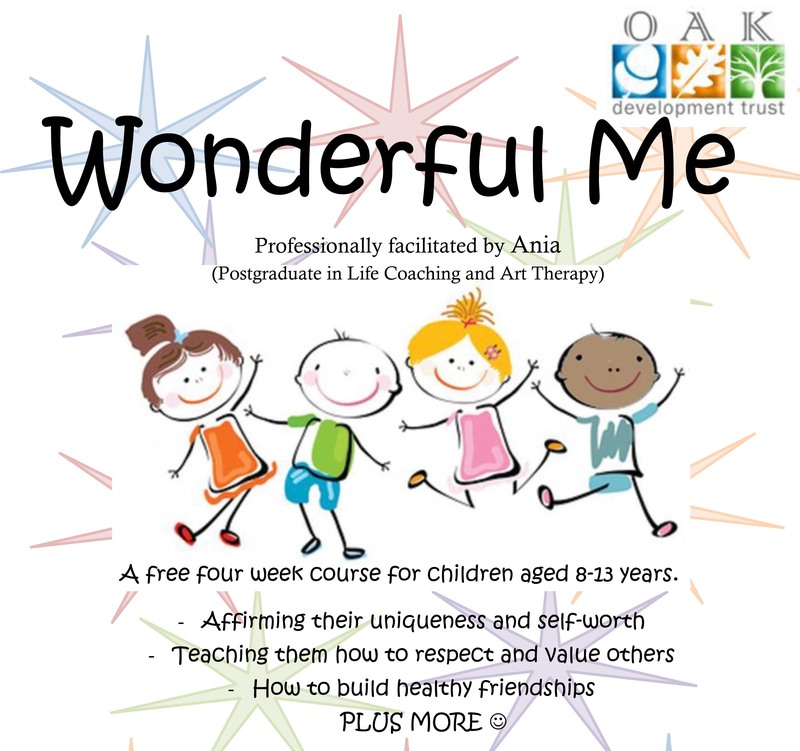 The Men to Cook course, was set up by a local chef Paul Meek at the request of the Oak Development Trust, to meet the need for a community-funded cooking class run just for men. It's already making an impact in their lives. An article on the course has been run by MetroNews, produced by New Zealand Broadcasting School students at Ara Institute (formerly CPIT). One of Christchurch’s biggest private providers of English language classes has moved from its Riccarton home of the last seven years to premises in Addington.